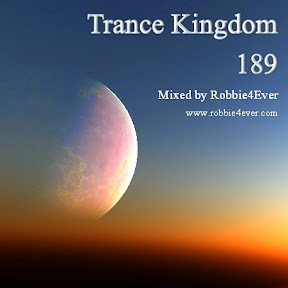 Trance Kingdom 189. 138 bpm. New Trance Kingdom with old and new tracks from Aly & Fila vs Bjorn Akesson, Cor Fijneman, Kuffdam & Plant, and Above & Beyond. Grab this mix and other editions before it is to late. There will only be a few uploads of Trance Kingdom to come. No more broadcasts!!! Wishing you a greate weekend.